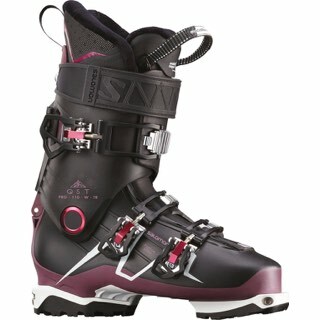 The totally redesigned S/Max 120 is the best combination of performance with Twin frame and technology. 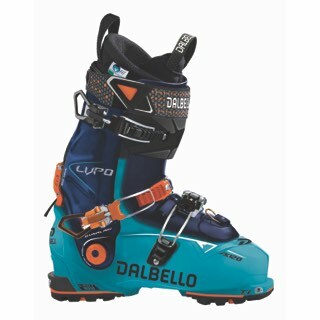 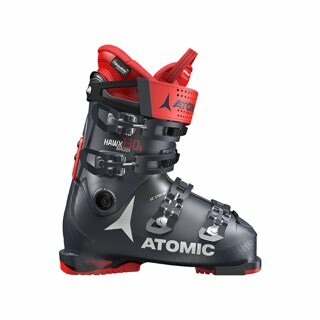 With a lighter weight construction and more powerful CoreFrame design to maximize foot feel and energy transmission AND Fully Custom moldable 360 shell at a value of a price. 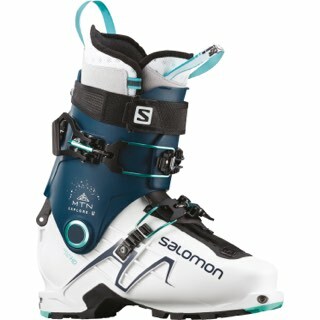 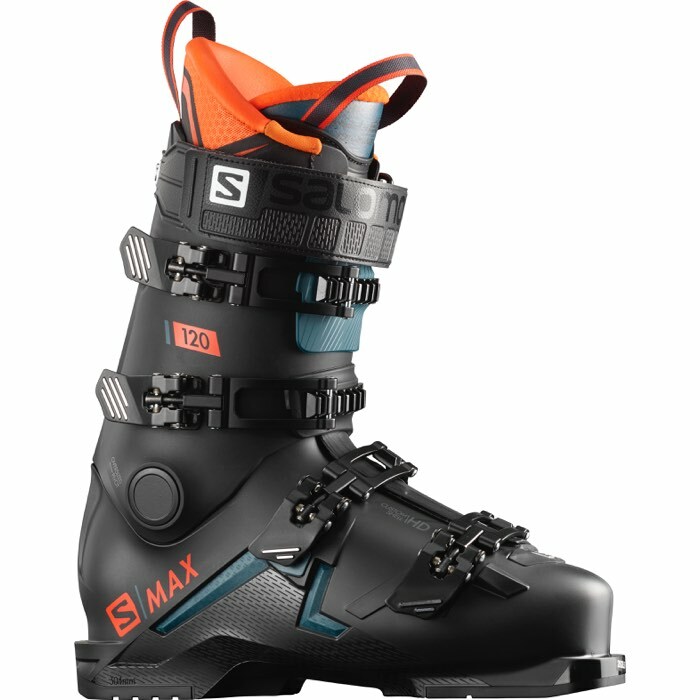 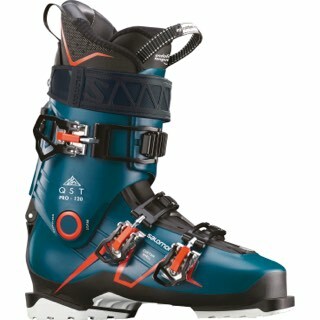 The S/Max 120 comes with adjustable flex so you can have a more forgiving feel and more versatile boot.